The Port of IJmuiden is is located at the entrance to the North Sea Canal area, with round-the-clock access, a depth of up to 11 metres and no restrictions such as locks or bridges. 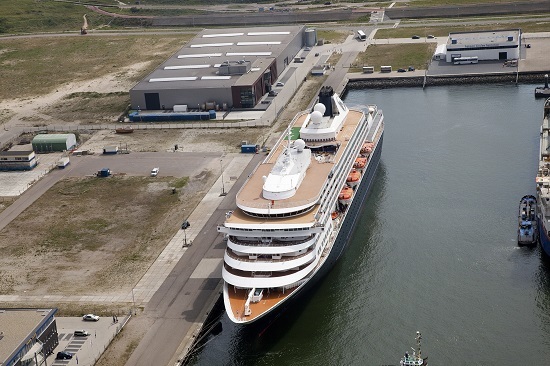 The port offers many advantages and safe berthing for cruise vessels at two seaside quay’s (one up to 200 metres and one up to 300 meters) and terminals. The Felison Cruise Terminal and the Felison Terminal are well equipped for the handling of luggage and passengers. 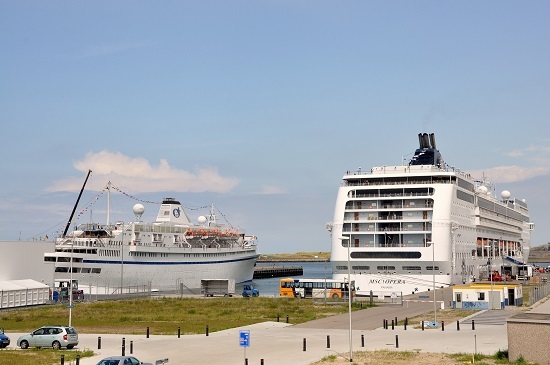 By mooring at the seaside terminals of the Amsterdam Metropolitan area (at Port of IJmuiden) you can extend your stay in Holland as you save hours of sailing time and fuel compared to sailing to Amsterdam. Situated in the Amsterdam metropolitan area, means ideally located for your visit to the historic city of Amsterdam, which is only 30 minutes away by bus or car. Beautiful beaches, marina, flowers and the old city of Haarlem are close-by. 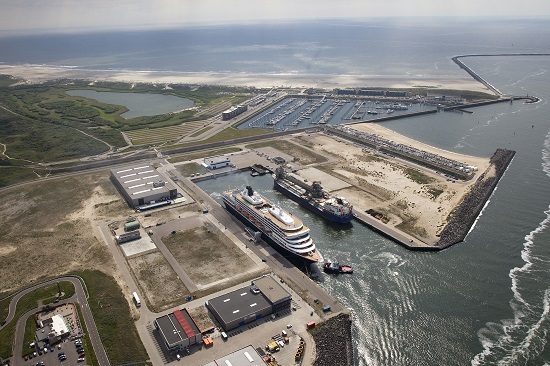 The Port of IJmuiden has excellent inland shipping, road and air connections (30 minutes from Amsterdam Schiphol Airport) with a wide availability of industrial expertise, a free choice of suppliers and last but not least, dedicated personnel and local authorities. Other leisure activities involve the daily (cruise) ferry to Newcastle with nearly 600,000 passengers and the transport of freight. 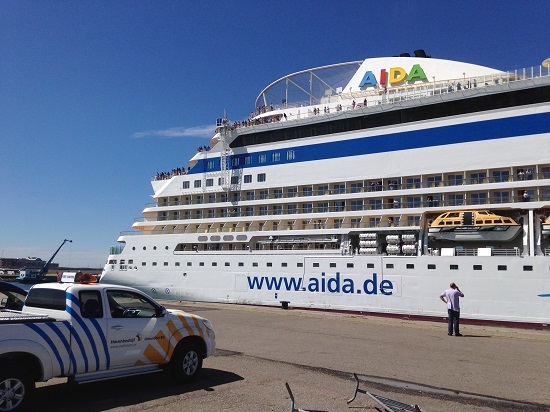 For more information on the cruise at the Amsterdam seaside terminals, please contact Karin Maat, Cruise director Port of IJmuiden.